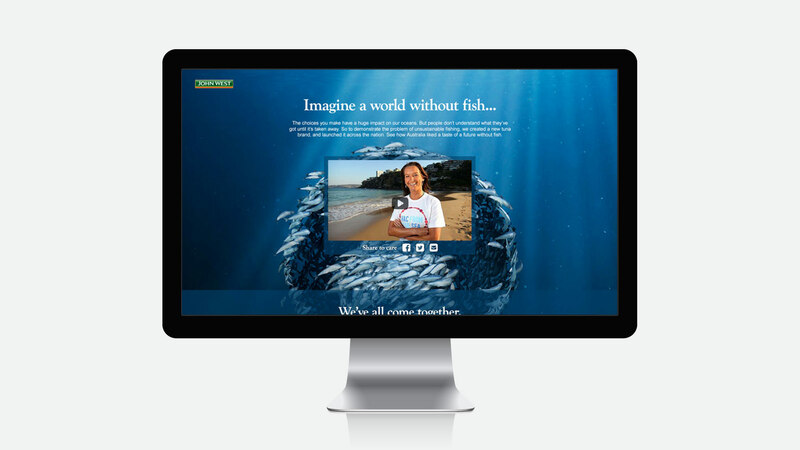 Overfishing is one of the biggest threats to our planet’s food supply. Which is why John West has recently spent millions of dollars overhauling their fishing practices, to ensure they met the highest standards in sustainability. But it seemed that when it came to choosing some tuna for their sandwich, Australians were still buying unsustainably sourced brands. So we decided to put another option on the table – Finnish Tuna, a new can of tuna that promised to change tuna forever. The catch? 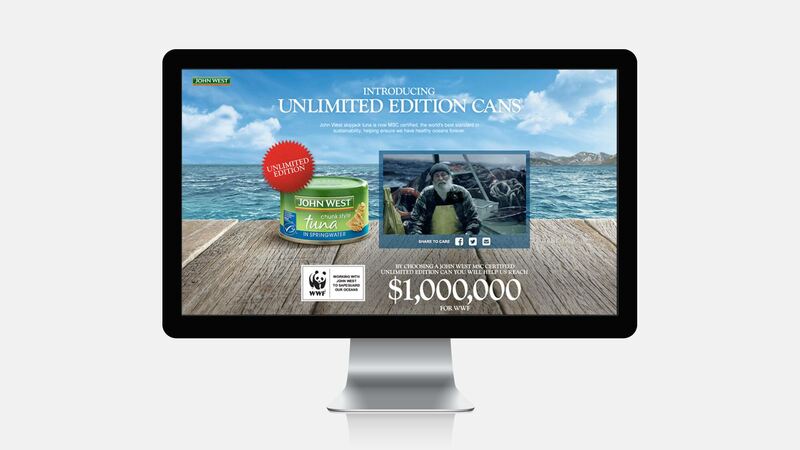 There was nothing in the cans, except a message from John West encouraging people to buy sustainably. Well, that and some delicious ‘brine’. Turns out, Australians didn’t like a taste of a future without fish.